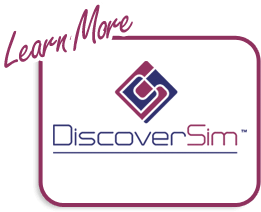 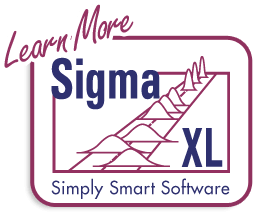 Click SigmaXL > Templates & Calculators > Lean > Value Stream Mapping to access the Value Stream Mapping template. 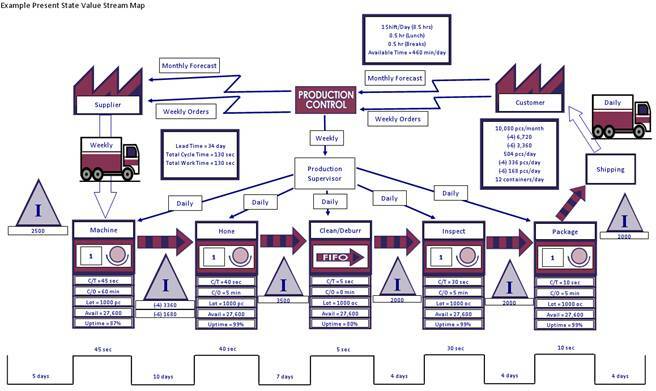 This is a present state value stream map of a manufacturing operation. 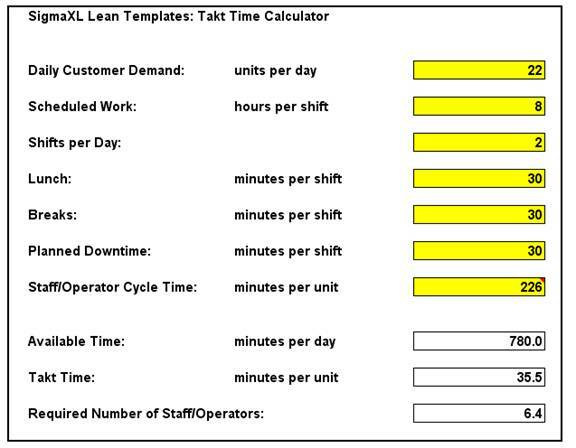 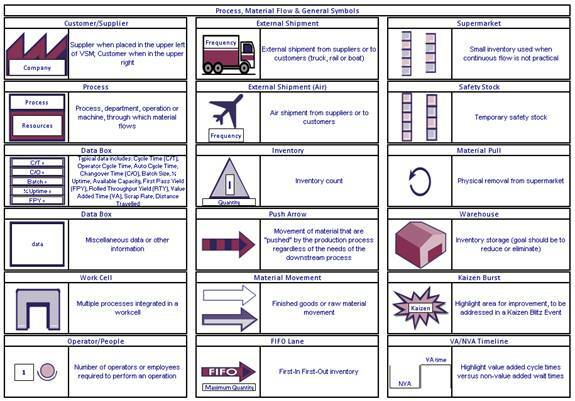 This example is courtesy and copyright of Strategos, Inc. www.strategosinc.com.